World class drumming, dramming, strumming and sipping, nosing and jazz numbers. A week has passed since I’ve returned from the 2011 Lagavulin Islay Jazz festival and already I am missing the Island, the atmosphere and especially the whisky. It’s hard to put a finger on it, but there is just a magic to the place and the people… So here is my record of my trip to Isaly with Diageo and some rather nice people. Being a relatively new whisky enthusiast and blogger of limited whisky experience, I was understandably nervous about travelling to a far away place to meet a list of people who were all much more experienced and much better known than myself. 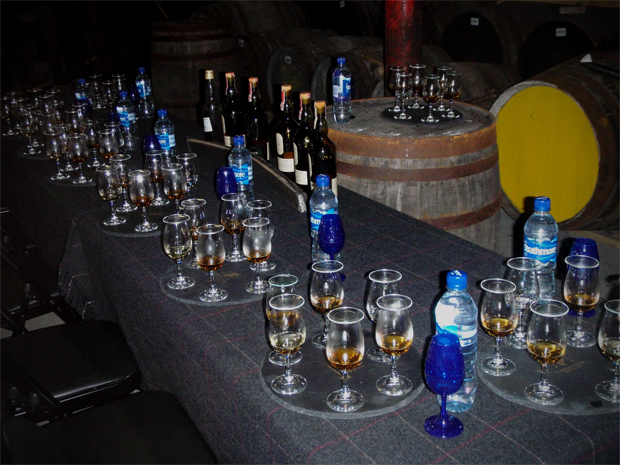 But the very same thing played into our mission at WhiskyTimes of taking the whisky journey and bringing you the findings. 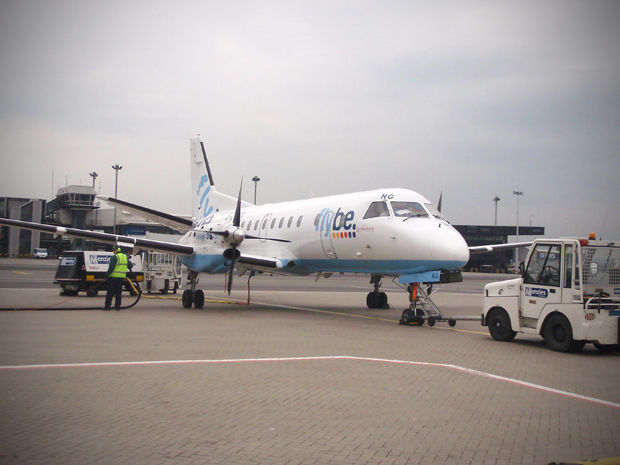 I started by flying to Islay on a tiny little plain from Glasgow which I think is the quickest and most easy way to get to Islay for the festival. The plane was quite small, but not small enough to be scary. There were three leather seats per row, and I was lucky enough to be sat by the turbo prop aeroplane engine to hear the immense WW2 fighter like noise, which made me smile. 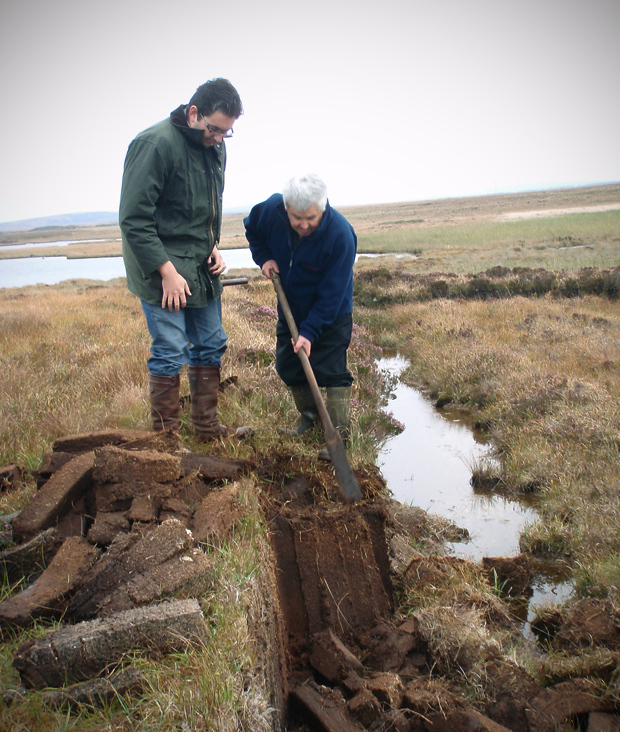 When our group arrived on Islay, on the morning of the first day of the festival, we went through the tiny little airport and didn’t waste any time getting into the swing of things by having a go at peat cutting with the living legend that is Iain McArthur. 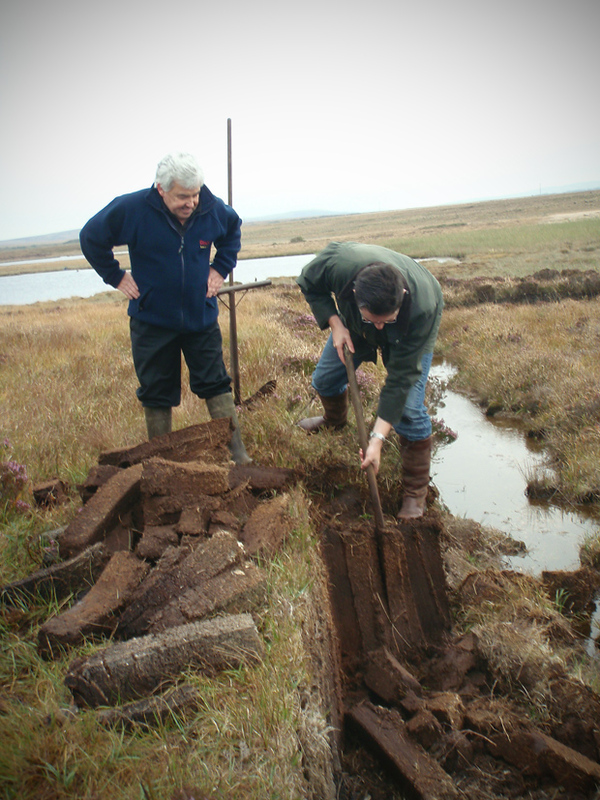 The Peat forms such a huge part of the flavour of Islay I recommend having a go yourself. You will learn all about the different layers of peat, what different depths are good for what purposes in the huge Port Ellen Maltings. I had a go and it was surprisingly fun and quite easy after a few tries. It’s a bit like cutting huge chunks of Mississippi mud cheese cake out of the ground. 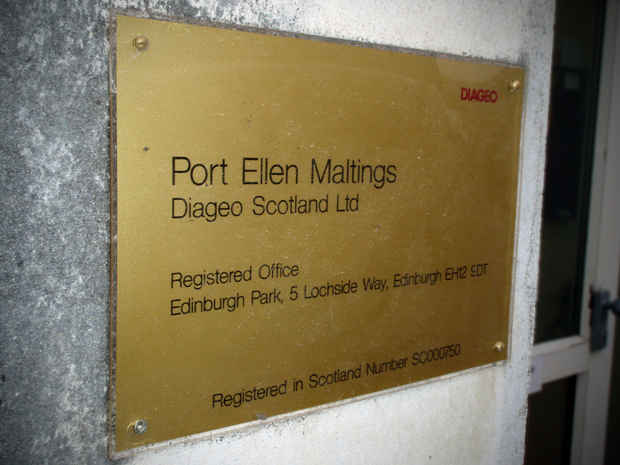 So once we had cut some some peat, we followed it’s progress into the Port Ellen Maltings to see what happens next. Let me just say, I was thoroughly impressed. The maltster, David, who gave us a tour was passionate and energetic enough to be a example to the best brand ambassadors around. David expalined about how the malt is steeped to 45% moisture , dried, smoked over a wet bonfire of Islay peat (supplemented by mainland peat now and then). 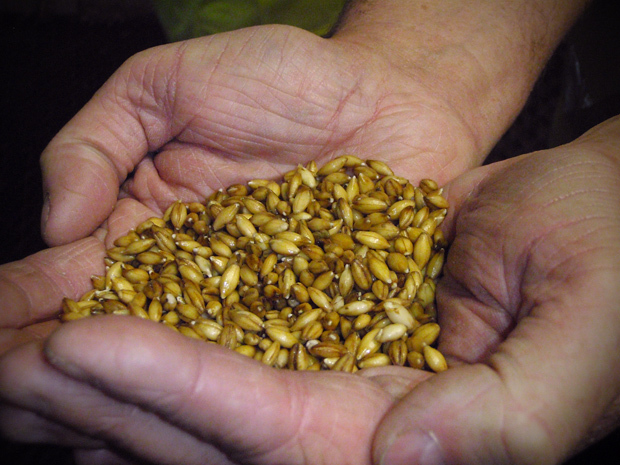 In particular the idea of and island Concorde agreement between the distilleries and the maltings made during the 1970′s for supply and demand was very interesting thing to learn about. Sadly the distillery there was no more, and only a few of the building remained to be used as workshops and/or storage. Getting on a tour of this place it notoriously difficult, and I was indeed very lucky to go in person. However this video is actually really good and shows you a lot of the same things. 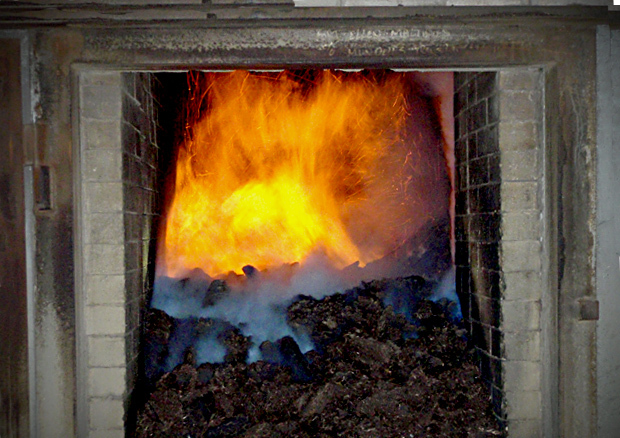 It’s just a shame you can’t get the smells or feel the heat of the peat fire though your monitor. This video is the next best thing though. 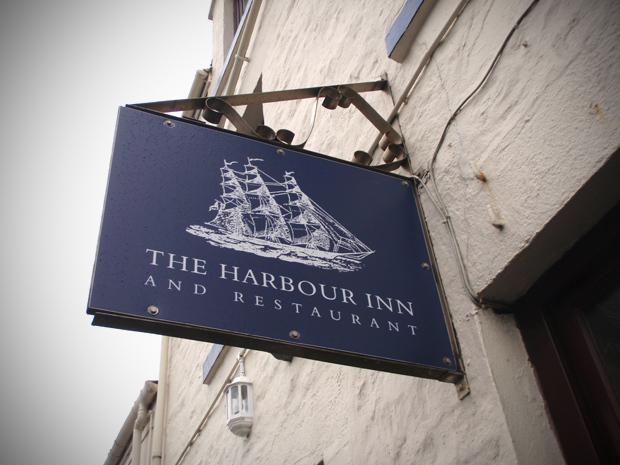 Having built up an appetite I’ve been reliably told that the harbour Inn situated in Bowmore is the place to go, and boy oh boy do they serve some good seafood! If on Islay go to Bowmore and eat here, it’s fantastic food. 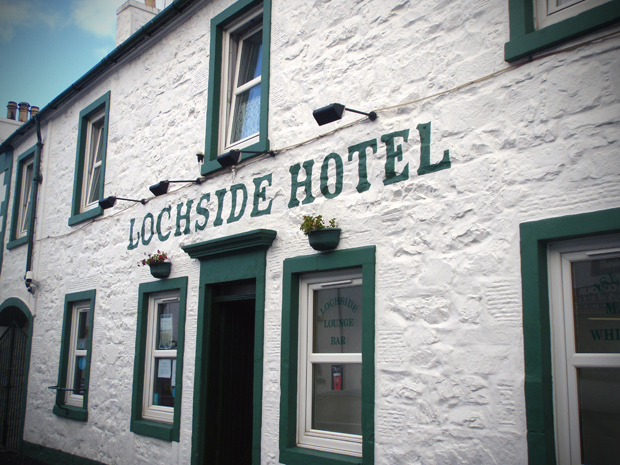 Apparently to get the real Islay experience you eat at the Harbour Inn but stay at the Lochside Hotel. I can recommend the place as it has an excellent Islay whisky bar with more whisky than you can shake a stick at. It also feels like it isn’t trying TOO hard to be trendy and is sticking to it’s island roots. 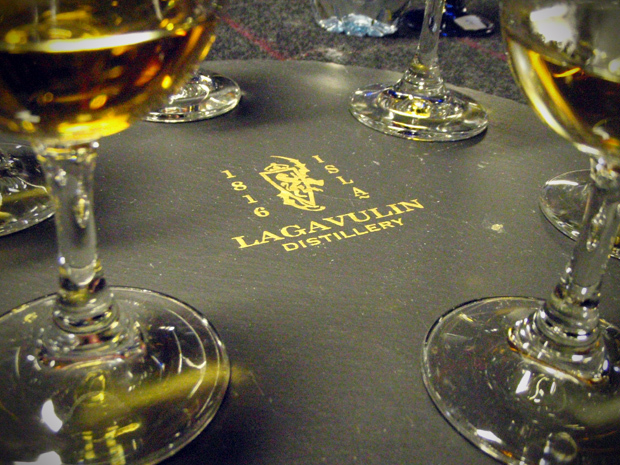 The highlight of the whole festival for me was the Lagavulin distillery tour and tasting. 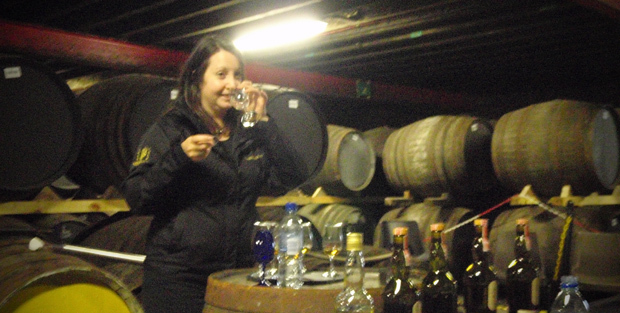 As sponsors of the Islay Jazz festival and an essential classic Islay malt, Lavaulin put on a great tour and tasting for it’s guests and I was very pleased to be both educated and entertained by Georgie, the distillery manager. 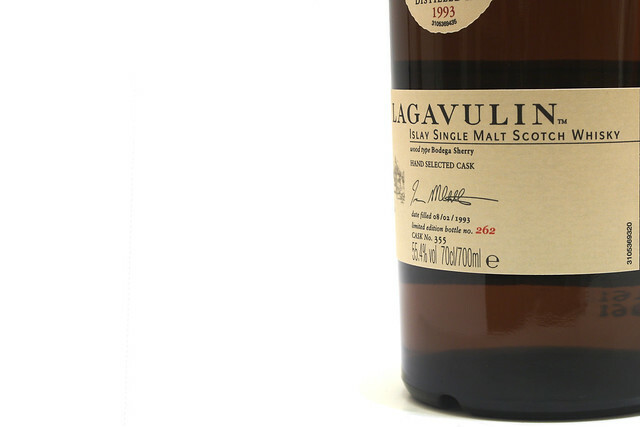 We were taken through the Uber concentrated Lagavulin ‘new spirit’, through the different ages and expressions nosing and tasting how the heart of the spirit evolved as in interacted with different wood over a long maturation. The highlight of the tasting was of course the single cask limited edition Jazz festival bottling, but the most surprising for me was the amount of flavour in the new spirit and how reducing the contact with the copper in the stills helped create a great flavour. All the good things in the heart of the spirit survive the years of maturation while improving, Like they say “losing the heat but keeping the warmth“. So anyway, the first jazz festival venue was the one I would eventually spend the majority of my time. 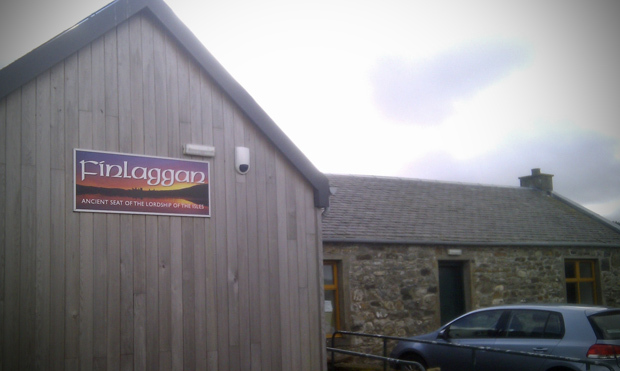 It was no surprise that it was the very upmarket and beautiful Lagavulin malt barn. It was such an intimate venue for such internationally acclaimed artists it was an absolute joy. The other venue’s I got to see where the Ardbeg Distillery venue and the Bomore village hall. Both were also very nice. 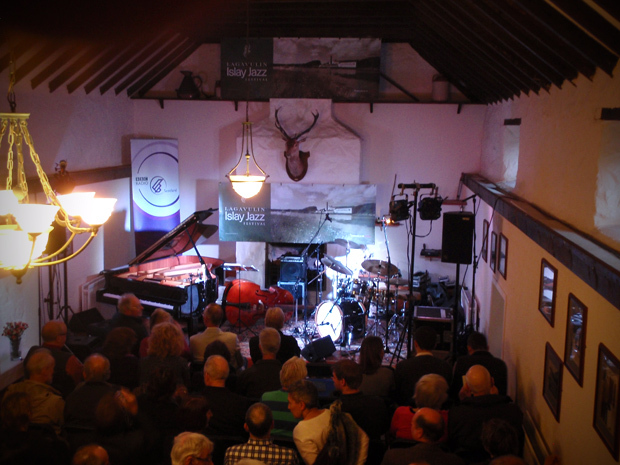 Update: If you have any photo’s or stories about the Islay Jazz festival I would love to hear from you. I’m keen to get feedback on what other people thought of the festival, what was good? what was bad? and what you got up to while you were there? Featured on the whisky photography page. Thank You!! 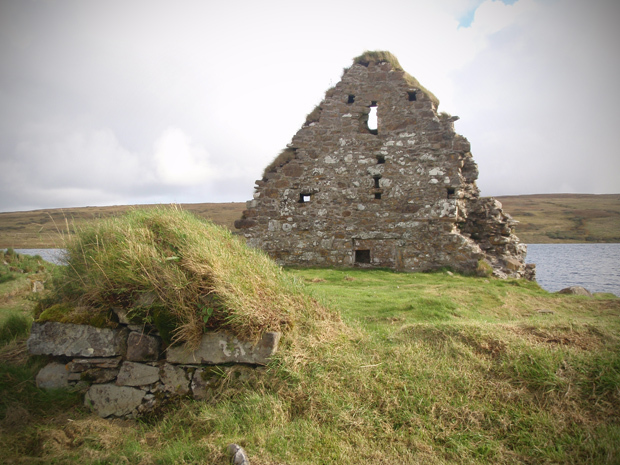 I truly enjoyed your account on the isle of Islay and the video was great. Although, yes, I wish I could have felt the heat and smelled the smoke through my monitor:)! 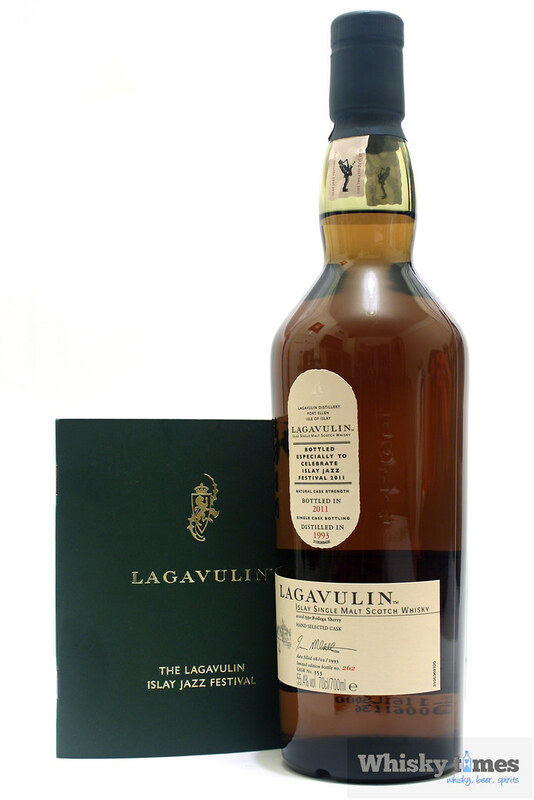 With such inspiration, I have begun to research on a trip to Islay. I am a huge fan of the spirits from Bunnahabhain. I’m pleased you enjoyed reading. 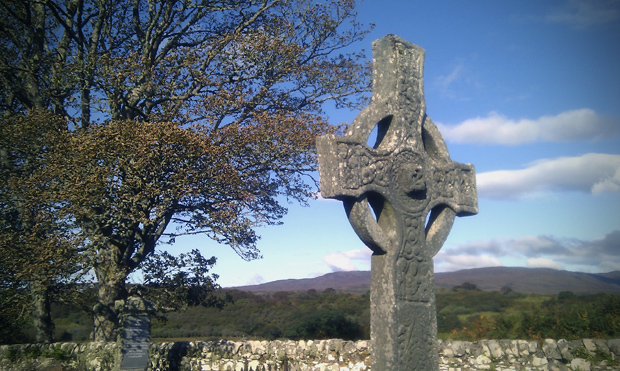 A visit to Islay is an experience you will never forget. 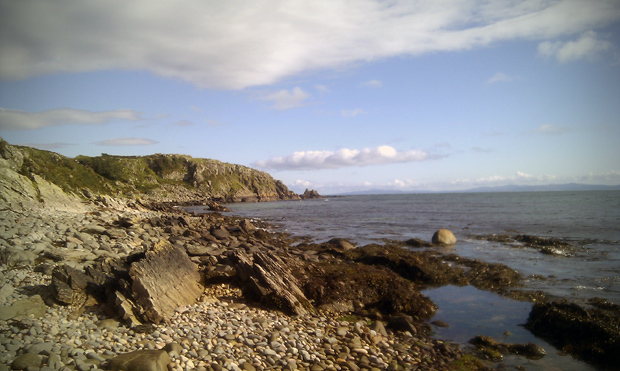 Good luck with the planning, there are so many great places to go and see, it’s hard not to fall in love with Islay. It will also be a good opportunity to buy some collectors whisky while you are there too.